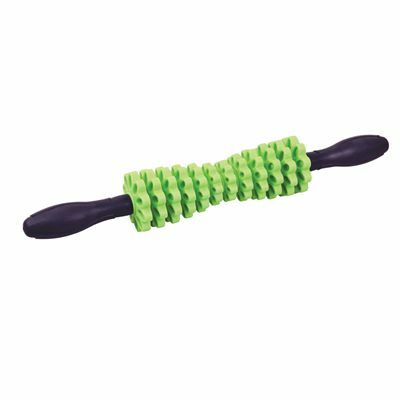 The Fitness Mad Vari massage stick is an innovative massager that lets you choose between various massage options so you can focus on different body parts and massage light to deep tissue. Use it to ease any muscular soreness, to provide relief to tight muscles and to augment circulation. It can even help with rehabbing after injuries and increase recovery time, and it’s great for using on both your upper and lower body, including your arms, neck, shoulders, quads, hamstrings, calves, quads and many other areas. 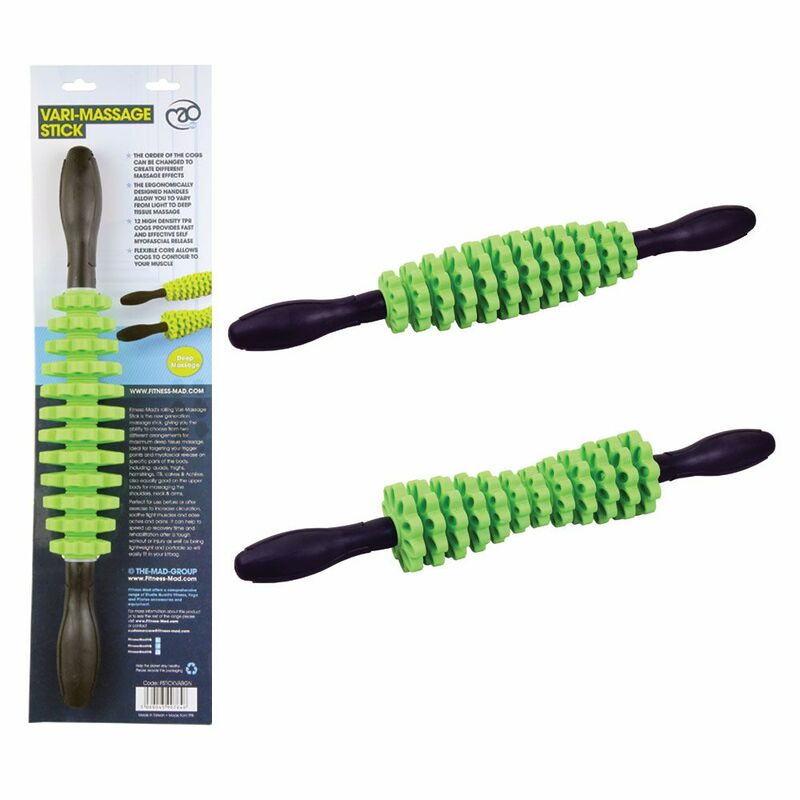 Change the order of the cogs to massage your body differently and grip it easily with the ergonomic handles. It’s so light and portable and will fit into all kitbags, making it a very practical fitness device that you can take with you to use after sessions. 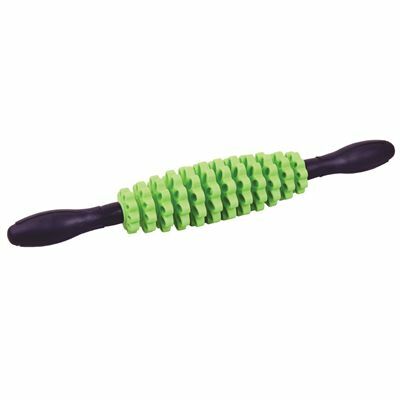 for submitting product review about Fitness Mad Vari Massage Stick.